It's my favorite day of the week! Since the first day of spring was yesterday, I wanted to share an adorable treat created by Chef Andreas Born. 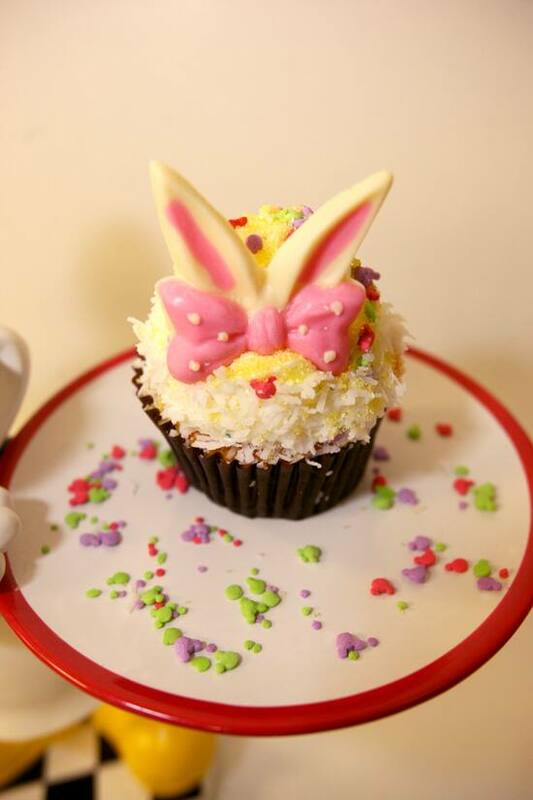 This specialty pineapple-coconut Easter cupcake is headed to Starring Rolls, Backlot Express, Pizza Planet, ABC Commissary and Studio Catering Co. for just 12 days-- April 6 through April 17.